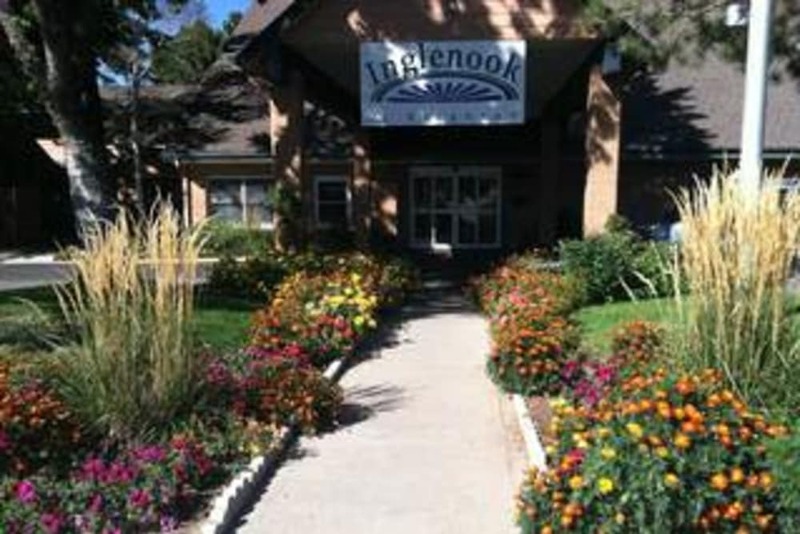 Come home to a warm and homey neighborhood atmosphere at Inglenook At Brighton in Brighton, CO, near Denver. 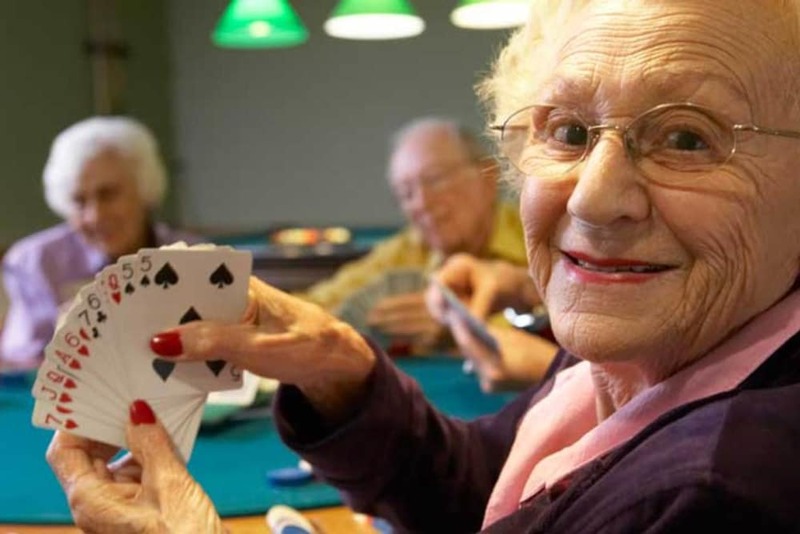 We offer exceptional senior living at a practical rate, because we care about creating quality lifestyles that work for your needs and your budget. 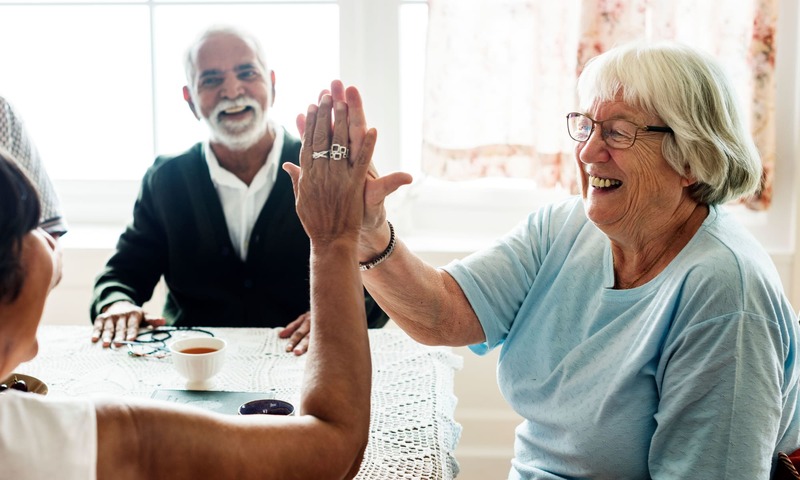 In addition to round-the-clock care from friendly professionals, our resident-centered community boasts an array of services and amenities designed to help you or your loved one live a rich and fulfilling life each day. 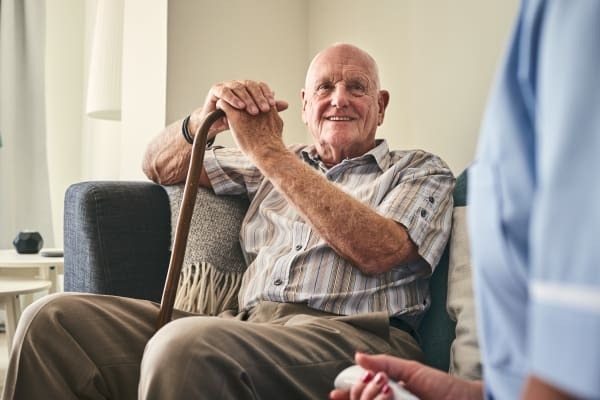 From Independent Living and Assisted Living to Memory Care and Hospice, we have the right kind of care to meet your needs now, and as they change over time. 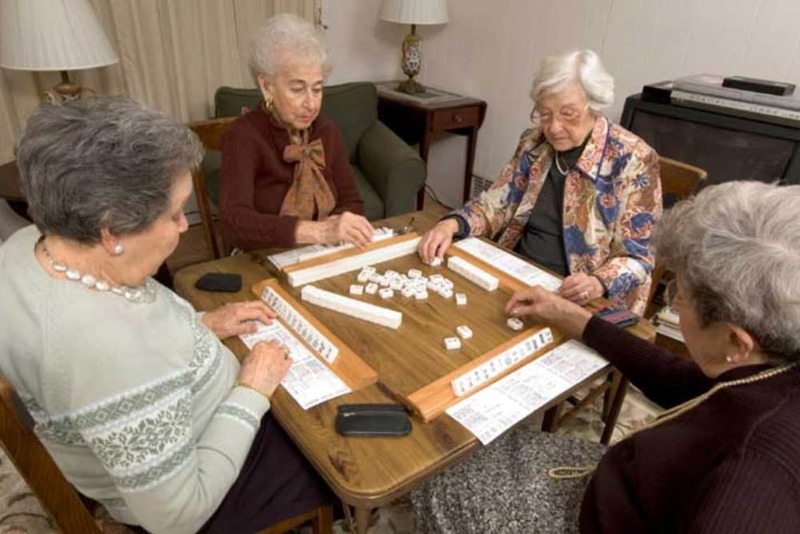 We also provide temporary Respite Stays and onsite Rehabilitation services. I like Inglenook for the good care that is offered. The staff is very nice and attentive to mom’s needs. They want to make sure that things are going well for her. They stay on top of things and resolve them quickly. The food is very good and she is enjoying the meals they offer her. We do recommend the care and value to other families. A caring community for my Grandfather. I like the care that is being provided to my Grandfather. The staff is great and we like that they are friendly and keep us informed of his progress. My Grandfather is happy with the variety of meals they offer. 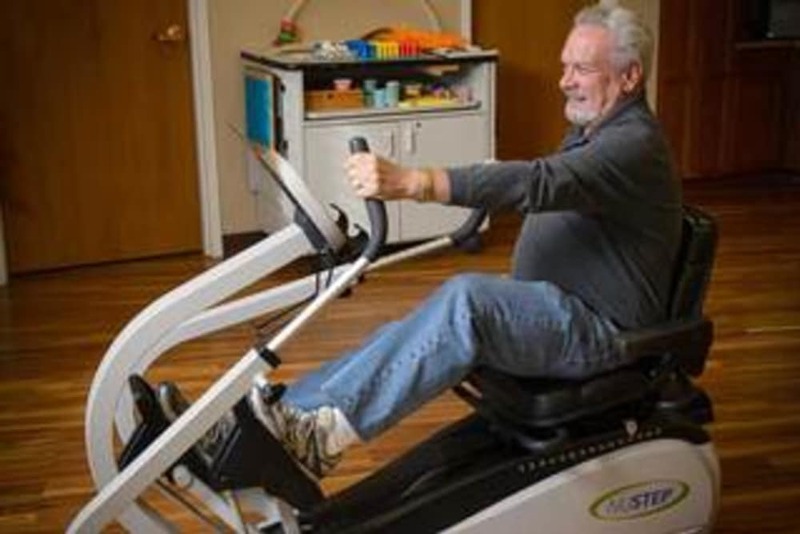 He likes the variety of different activities offered and the help needed to get his participation with the other residents. We recommend this clean and nice environment for other families. 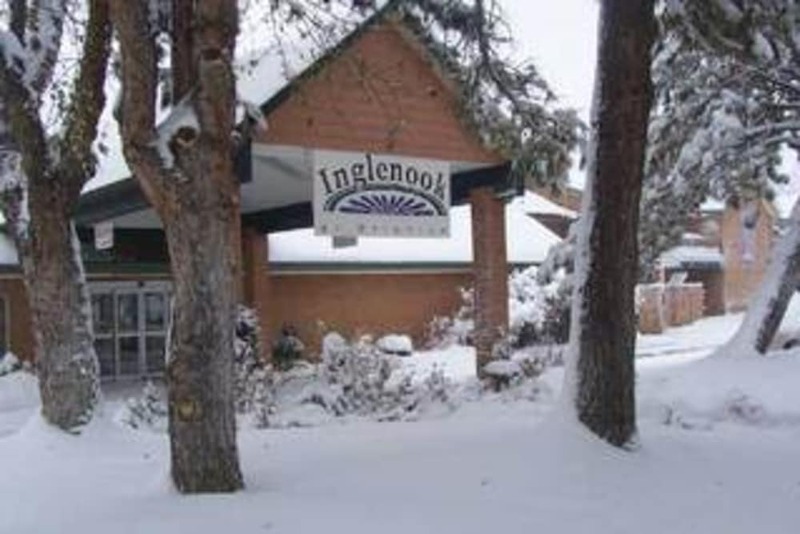 My mother lived at Inglenook at Brighton for about two years and absolutely loved it. She was very well cared for and loved the staff. I would highly recommend this community to anyone. 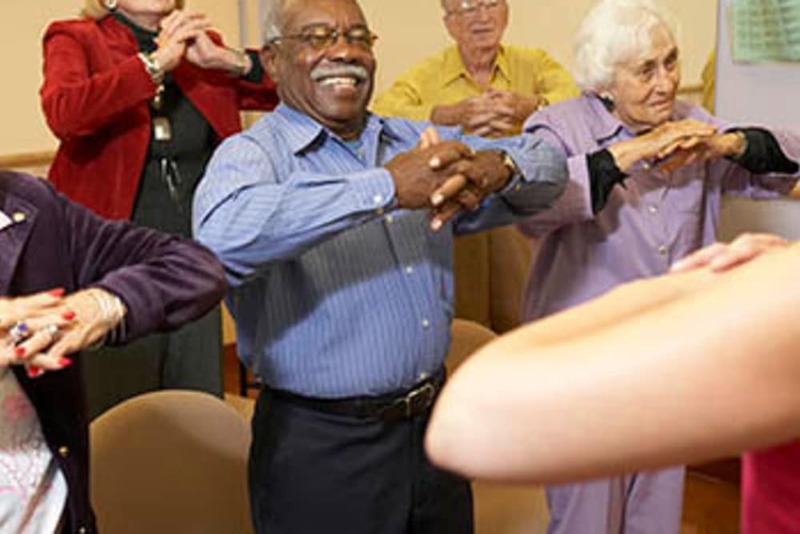 For active seniors looking to join a vibrant community setting, our Independent Living option is an ideal lifestyle choice. 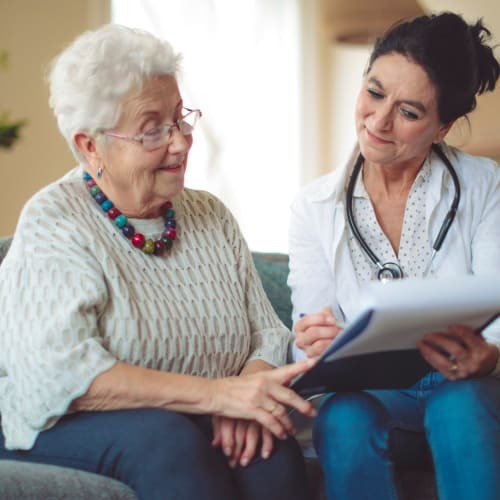 For those seeking support for the tasks associated with daily life, such as bathing, dressing, meals, and medication management, our Assisted Living option is a great fit. 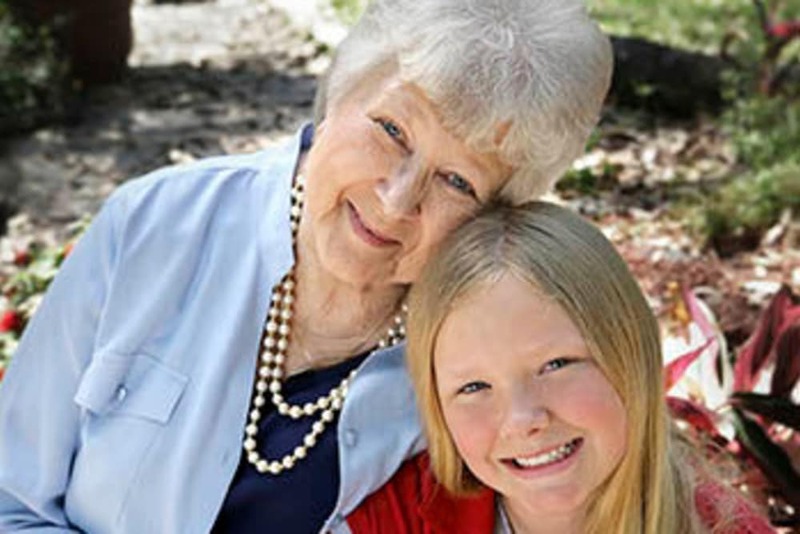 We also offer specialized Memory Care designed to foster a greater sense of independence and self-esteem. 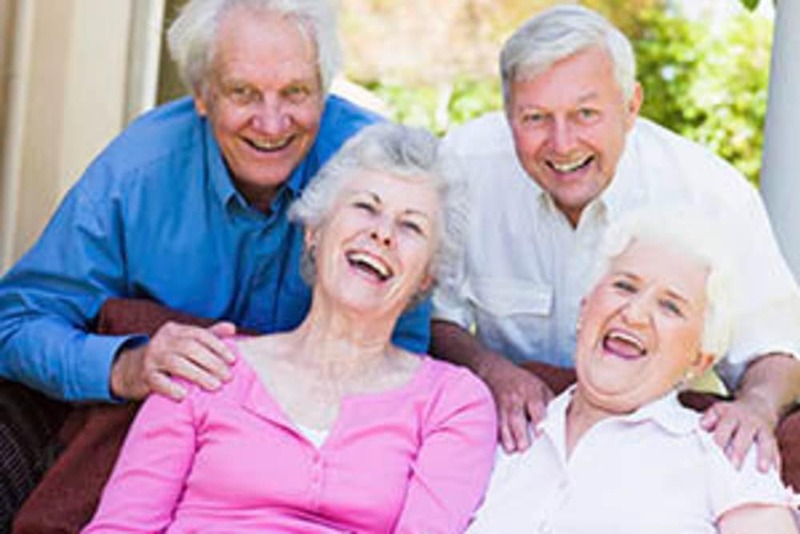 Temporary stays are also available through our Respite Care program. 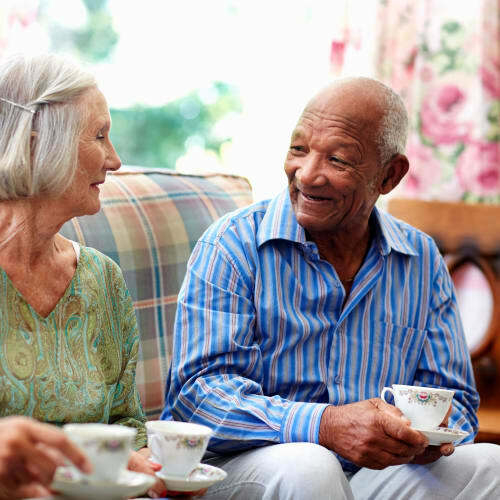 If you’re a caring individual with a positive attitude and a friendly demeanor, we want to hear from you! 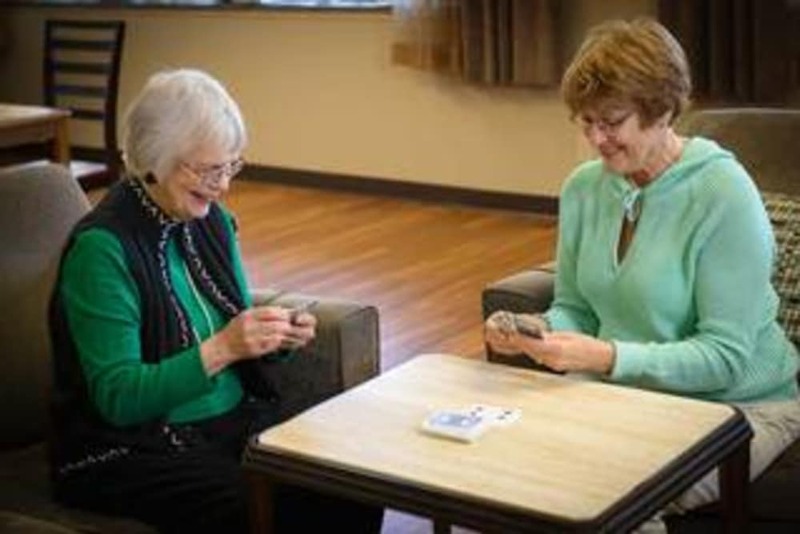 From the dining room to the rehabilitation center and everywhere in between, we’re always looking for new team members to help make a difference in our residents’ lives. 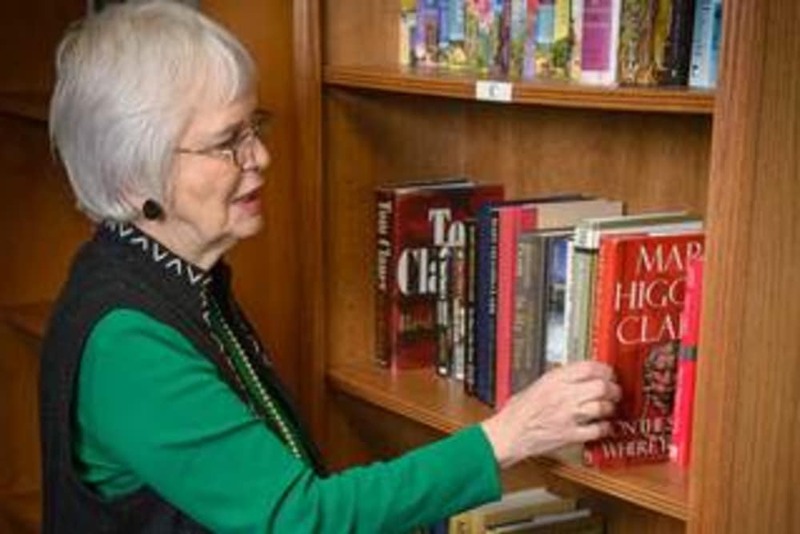 Learn new skills in the ever-evolving field of senior care. 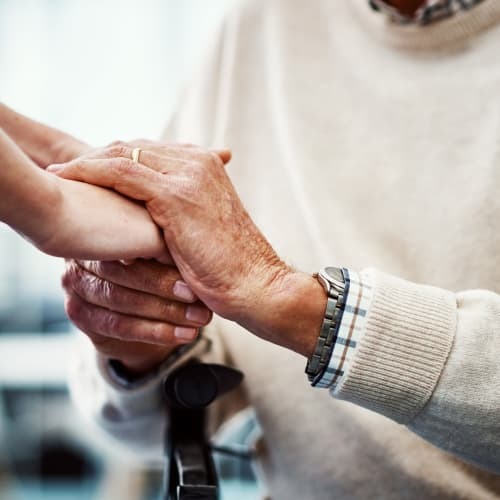 Experience the rewarding feeling of helping others live their best lives. It’s all part of the everyday experience of an associate at Inglenook At Brighton.